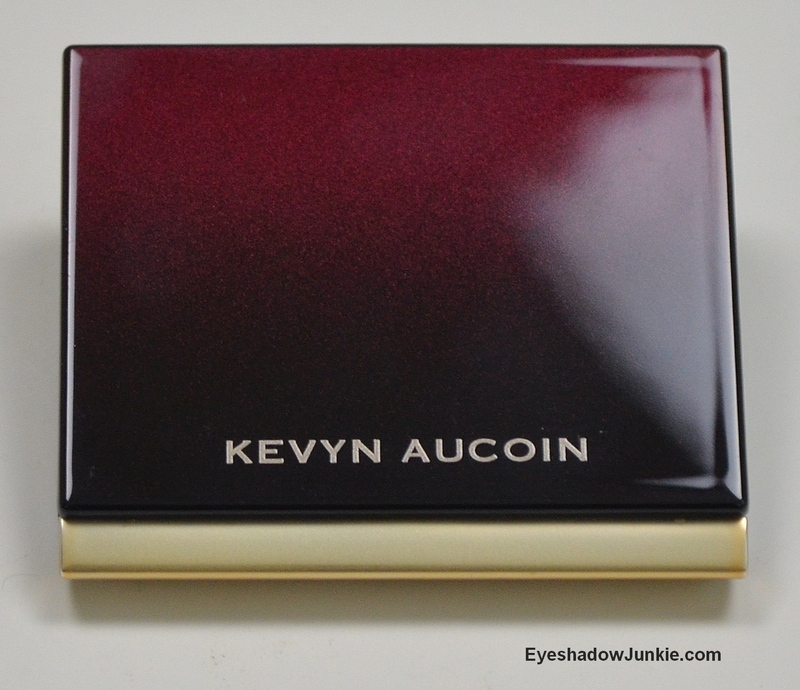 If you’ve been on the hunt for an intensely pigmented blush with fantastic texture, consider Kevyn Aucoin. I’ve had these blushes for several months now and they are quite impressive. This product is not for heavy handed beauties. The texture is buttery soft and it’s incredibly easy to pick up too much product. You’ve been warned, no swirling of your makeup brush. These blend out beautifully. I didn’t experience any fading with the colors I purchased. The shades lasted over ten hours over the powder foundation I wear. What isn’t so great about this product is the price for the amount of product. It’s priced at $37 for 3.1g (0.11 oz.). I definitely prefer more product at this price point, but considering how little you need to get a full application, I got over it. The packaging is attractive with a push button opening. It’s a light weight plastic, so it doesn’t feel expensive. What is also convenient is the label includes a description of the color along with the product name. 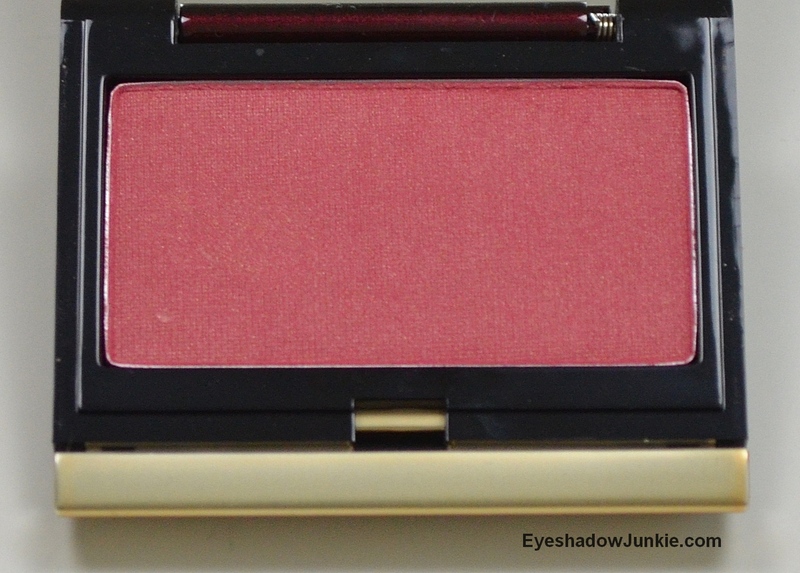 There is no need to remember the name, which is helpful if you have a sizeable blush collection. Dolline is described as an apricot. It is peachy-pink shade with a matte finish. 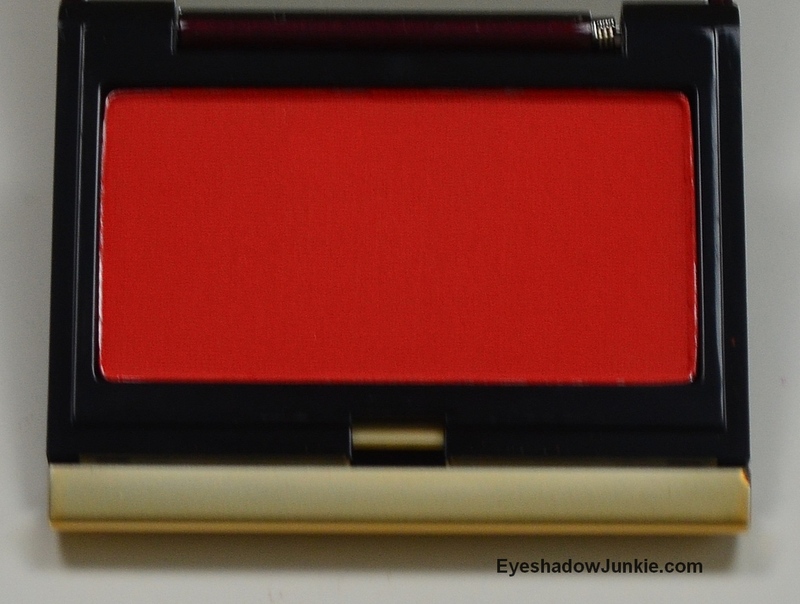 It reminds me of Nars Gina, but Dolline is brighter and much more pigmented. 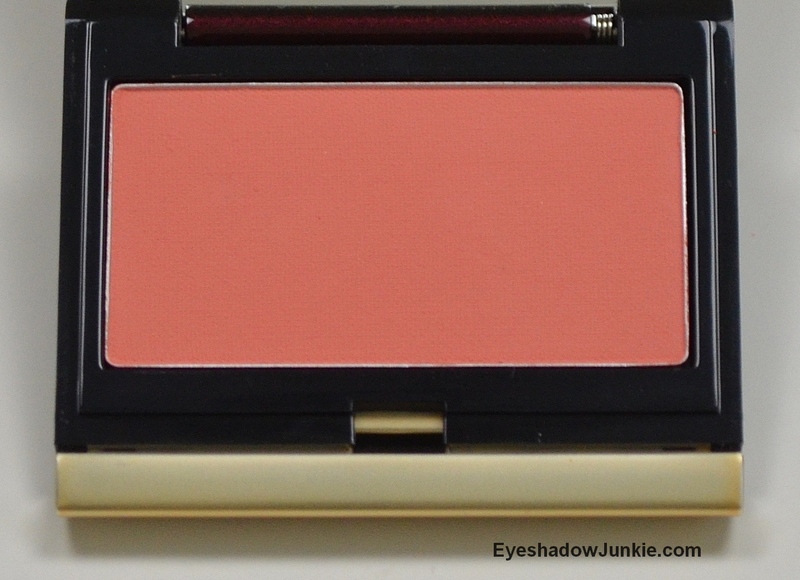 In fact, Gina is the only blush I’ve hit pan on because I need much more product to get the payoff I need. This is not an issue with Dolline. Fira may scare some, but I love these deep red-orange shades. It is described as mango and is matte. 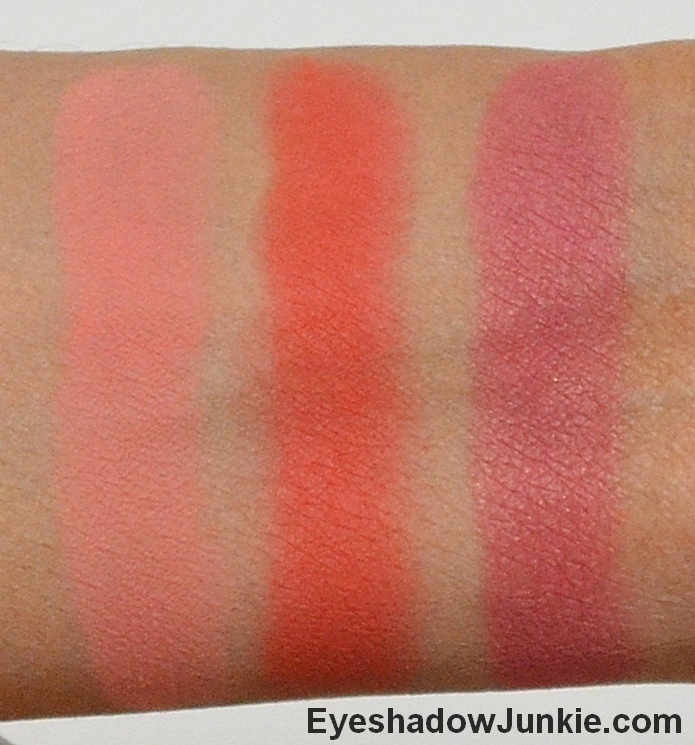 The texture of Fira isn’t as buttery as the other two, but it doesn’t impact the pigmentation. If you already own Nars Exhibit A, you don’t need this shade. (Since, I’m addicted to all things beauty, this doesn’t apply.) Fira is more orange than Exhibit A and has a softer texture and easier to blend. Neolita is described as berry. It has minute gold shimmer. The shimmer is more noticeable in the pan than when applied, but it does add a subtle sheen to the cheek. Despite the price point, this product is worth checking out.